The Toyota-Suzuki pact has seen new developments where Toyota will be using Maruti Suzuki's platforms to develop compact models and in return will supply Suzuki its HEV systems, engines and batteries. Toyota will adopt Maruti Suzuki's platforms to develop new models and will supply HEV systems to Suzuki. Toyota will use Suzuki's platforms to develop new models. It will supply HEV systems, engines and batteries to Maruti Suzuki. Maruti Suzuki Vitara Brezza and Baleno will be cross-badged. Toyota Motor Corporation and Suzuki Motor Corporation have announced their agreement to begin considering concrete collaboration in new fields. The two Japanese companies have been considering the details of the collaboration since they signed an MOU for business partnership in February 2017. The companies have spelt out the broad areas of collaboration keeping different markets in mind. 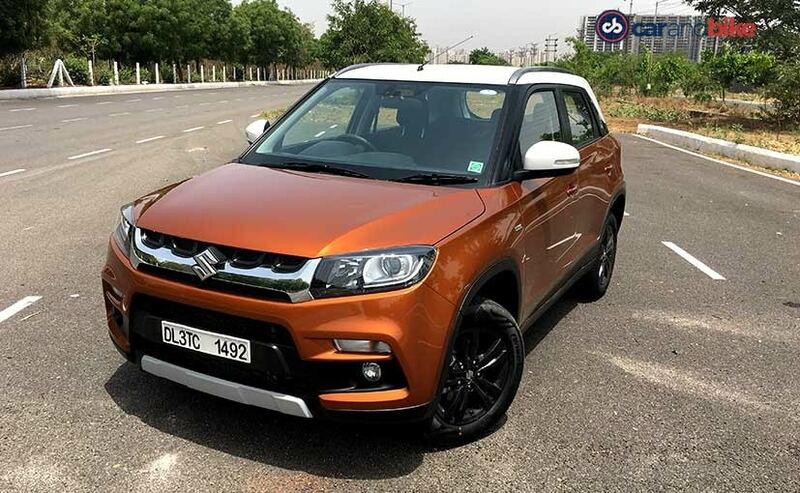 It was already known that the Maruti Suzuki Vitara Brezza and Baleno will be cross-badged and Toyota will retail them through their network after making minor design changes and in return, Maruti Suzuki will do the same with the Suzuki badged Corolla. 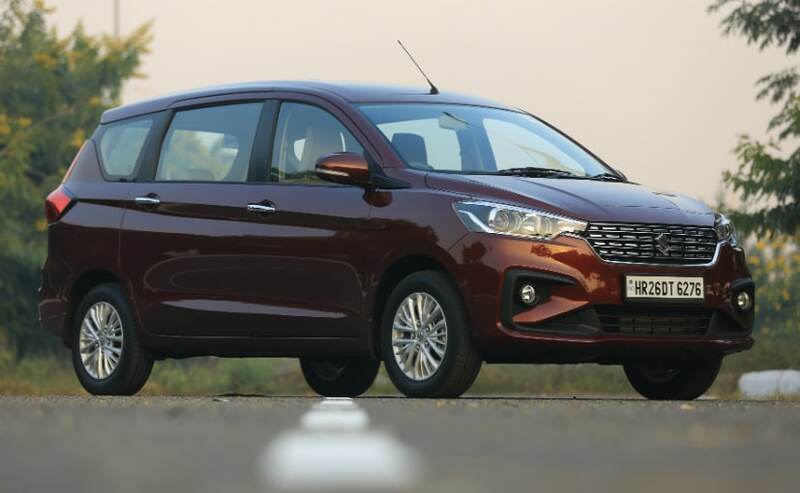 The company has shared that Maruti Suzuki will also supply two compact vehicles which will be developed on Suzuki's Global C and Heartec platforms which spawn the Ciaz and Ertiga, respectively. Toyota will also use Suzuki's Global C platform which spawns the Ciaz. 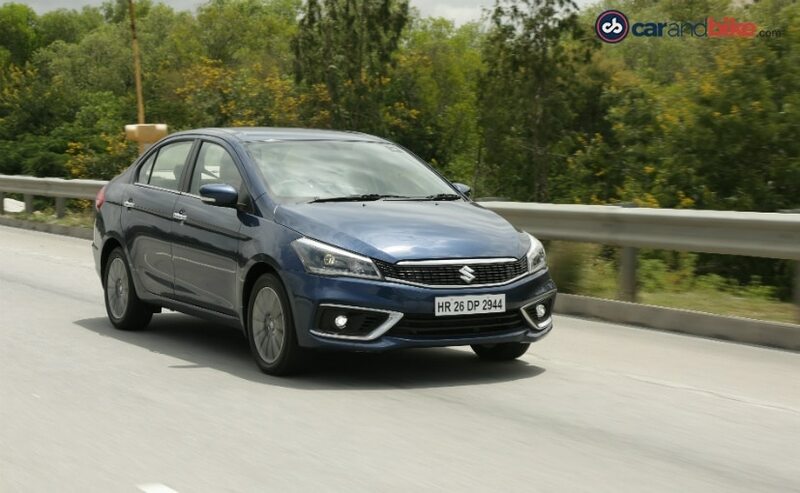 Though Toyota will be outsourcing the Ciaz and Ertiga along with the Vitara Brezza and Baleno for the African market, the company will be using Suzuki's expertise and platforms to develop a similar but new C-segment MPV for the Indian market. This means that Toyota's version of the Ertiga and Ciaz for our market won't be limited to cross-badging, but could see some substantial modifications as well. Toyota will also start the production of its version of the Vitara Brezza in 2022 at its Karnataka plant while the Toyota badged Baleno will go on sale in 2019 itself. The Toyota-badged Vitara Brezza will be manufactured at its Karnataka plant in 2022. The Toyota-Suzuki pact, however, will go beyond sharing of vehicles and platforms. The company will supply hybrid electric vehicle (HEV) technologies to Maruti Suzuki through local procurement of HEV systems, engines and batteries. Toyota's hybrid technology will hence be a replacement for the mild hybrid or SHVS technology which Maruti Suzuki has been using so far in the Ciaz and Ertiga along with introducing some plug-in hybrid models. Globally, Toyota will also supply Suzuki hybrid systems which will make way in its models worldwide.